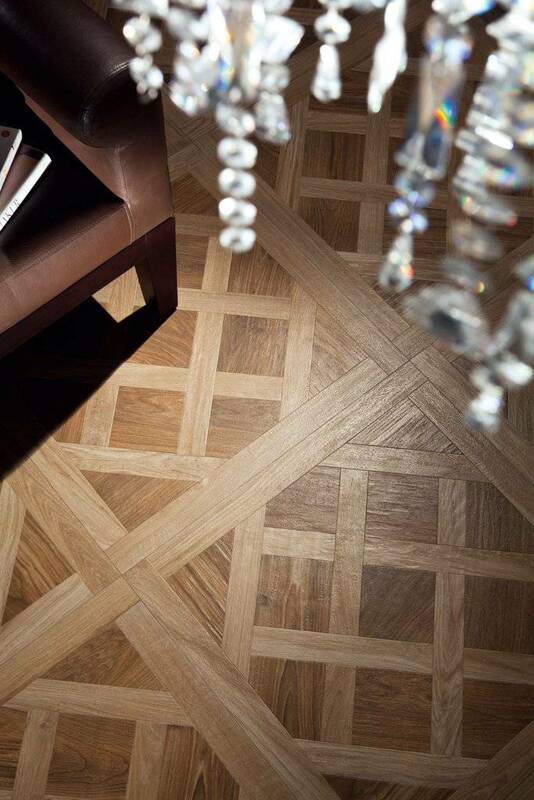 The Royal Collection from Bernard Arnull is produced using the latest digital print technology onto a ceramic surface. 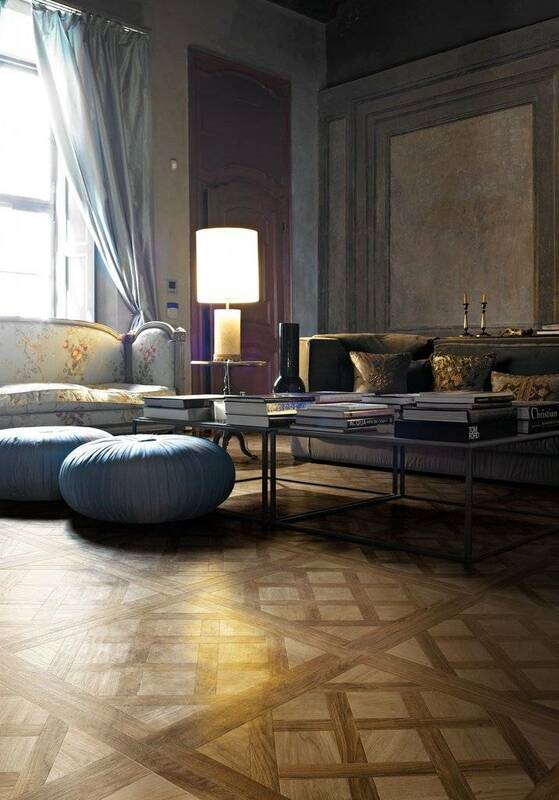 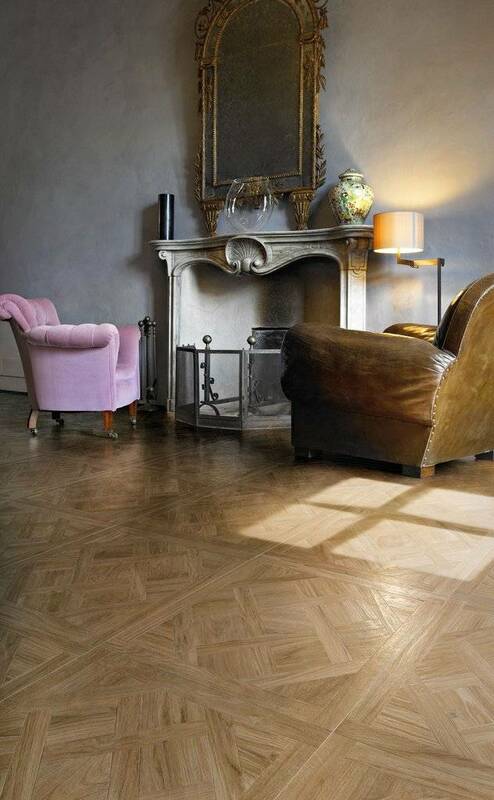 The veining effects recreate the natural irregularity and the glamour of real wood floors worn by time. 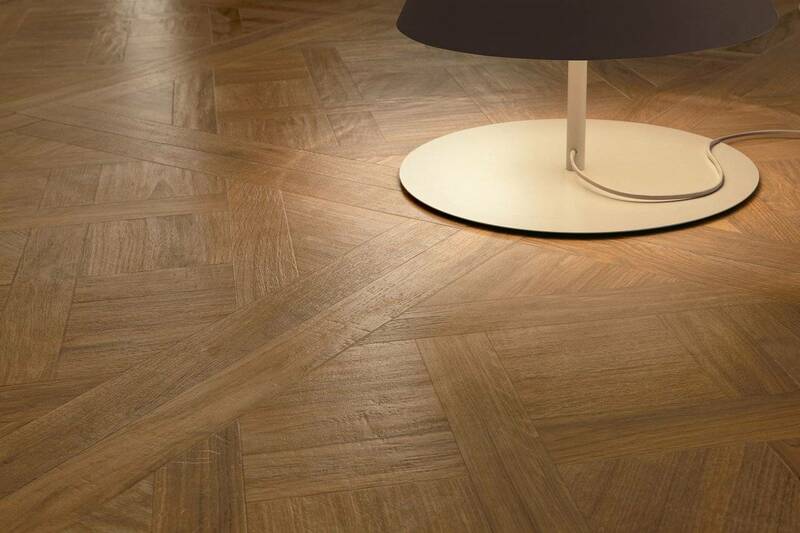 With these aesthetic features reproduced on Porcelain, the surface offers a wear resistance unaffected by time. 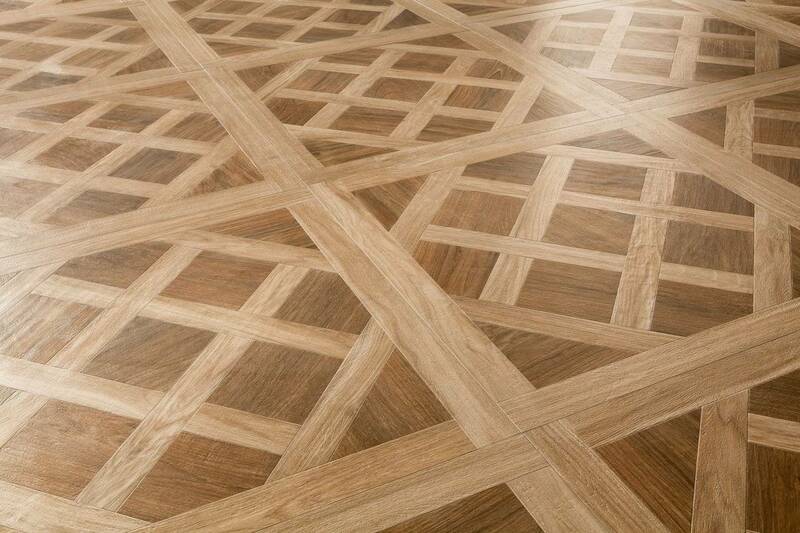 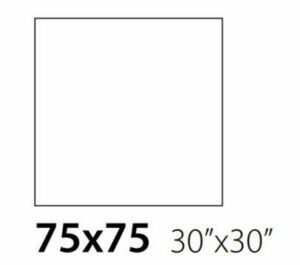 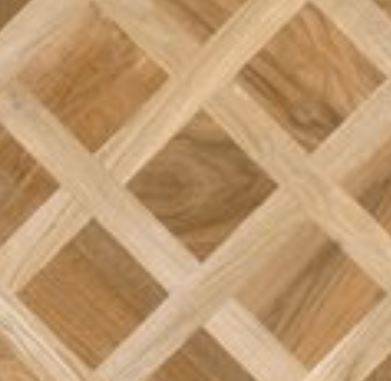 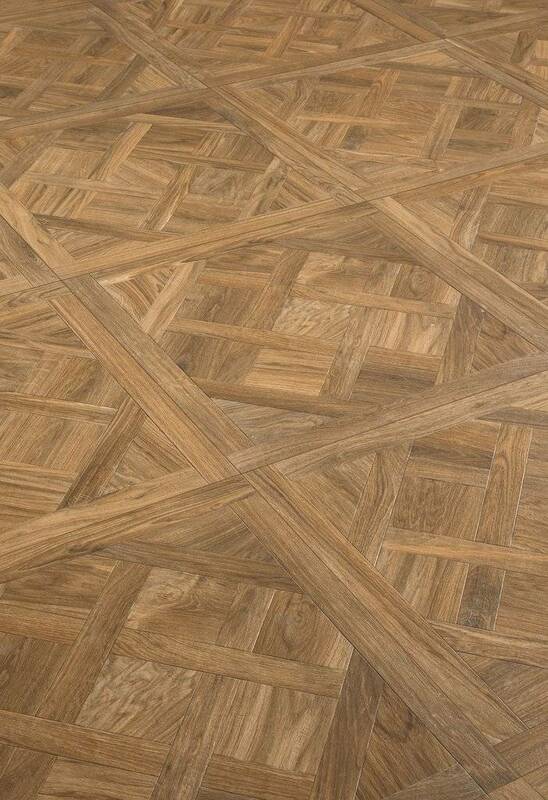 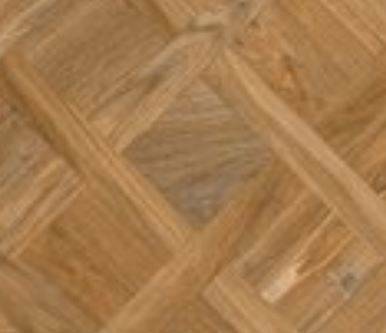 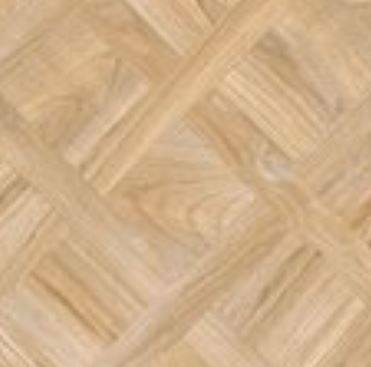 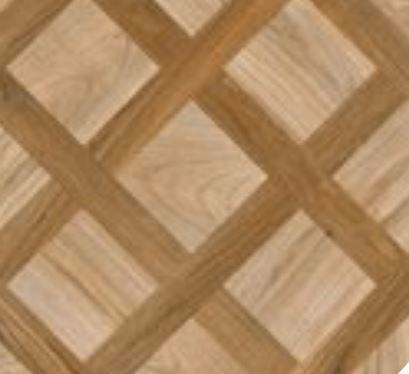 In the surface structure there is a texture of lines which recreate typical old handmade wood floor inlays, with a look of skilfully combined separate parts.